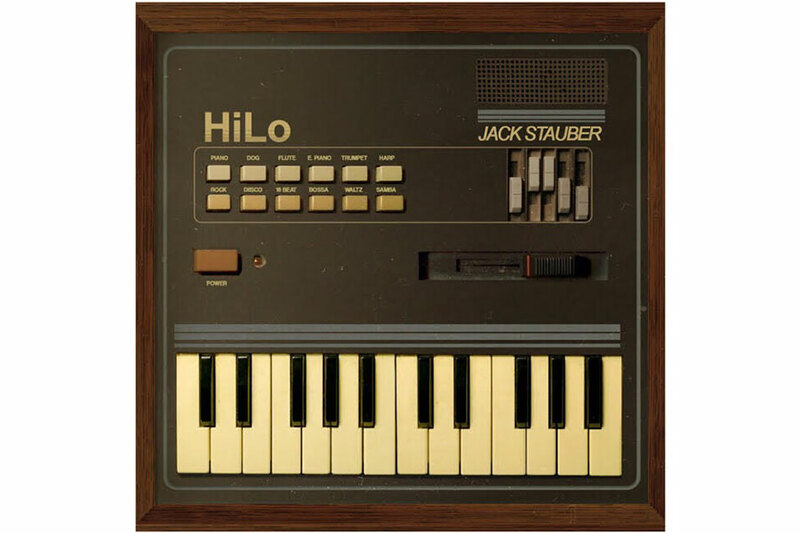 The cover of Jack Stauber’s Hi-Lo. It’s not always that musical experimenters succeed, artistically or financially. However, when they do, that success ought to be recognized. Here’s a list of five albums that pushed the artform to its limits in 2018. Check them out! Jack Stauber seems to be something of a mastermind when it comes to combining music and media. His YouTube channel alone contains dozens upon dozens of short songs and skits that range from terrifying claymation oddities to heart-warming MS Paint feel-goods. 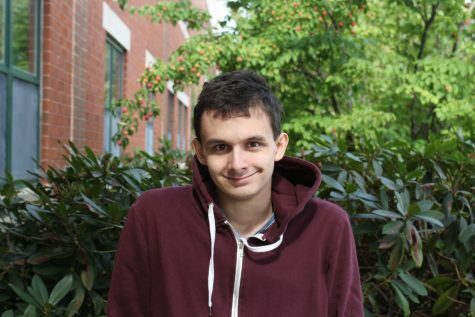 His new album HiLo is just as odd, and just as sweet. You can expect melting, soft harmonies like most of his shorter works, now with the addition of some nostalgic piano melodies, funky rhythms and electronic textures. HiLo is a great album, whether you want to listen to it lightly or analyze it deeply. Kero Kero Bonito is an obscure darling. With their break-out viral hit “Flamingo” in 2014, they’ve gathered quite a following. That following only grew with their JPop love-letter Bonito Generation, amazing the world with beats that could only be described as youth-restoring energy made musical. One might assume that they would want to keep with those same elements that made them so famous, but instead, KKB demonstrated admirable versatility with the beautifully Brit-pop Time and Place. It’s no less optimistic than its predecessors, but it allows itself more time to think and contemplate on songs like “Dump” and “Only Acting.” They even allow themselves an unusual acoustically styled track with “Sometimes” wherein they explore what happens when everything seems to not go your way. “Still here!” proclaims saxophonist Shabaka Hutchings, showing off his vocal chops for the first time on this album. Sons of Kemet are a jazz band with an unusual arrangement: Shabaka as the saxophonist/vocalist, Theon Cross as a tuba player, and the two drummers Eddie Hick and Tom Skinner. However, the band functions with these instruments, not in spite of them, producing ear-blisteringly complex rhythms and incredible melodies and solos. When the Shabaka does make a vocal appearance twice on the album, he takes on an unapologetically political and frustrated tone with his lyrics that blaze out over the instrumentals. Any fan of jazz, new or old, should give this album a good listen through. Sophie is a relative newcomer to the music scene, with Oil being her debut studio album. However, that doesn’t mean that she’s any less talented than the other artists on this list. Her natural eye for production shines through especially well on this album, whether it be expressed in the heavenly, ascending chords, ballad-like vocals, or harsh, near-atonal noise. This album sounds the exact way the cover looks: mysterious, at times soft, and definitely with some conscious or unconscious influence from Kate Bush.